EA has apparently been throwing its weight around trying to get freeware sites to stop offering Ultima IV, like they’ve been doing for a hefty span. Couple that with inklings of a massive MMO project in the works, as well as EA’s stated interest in reviving beloved franchises and we might just have the makings of one of the most spectacular franchise relaunches since Fallout. 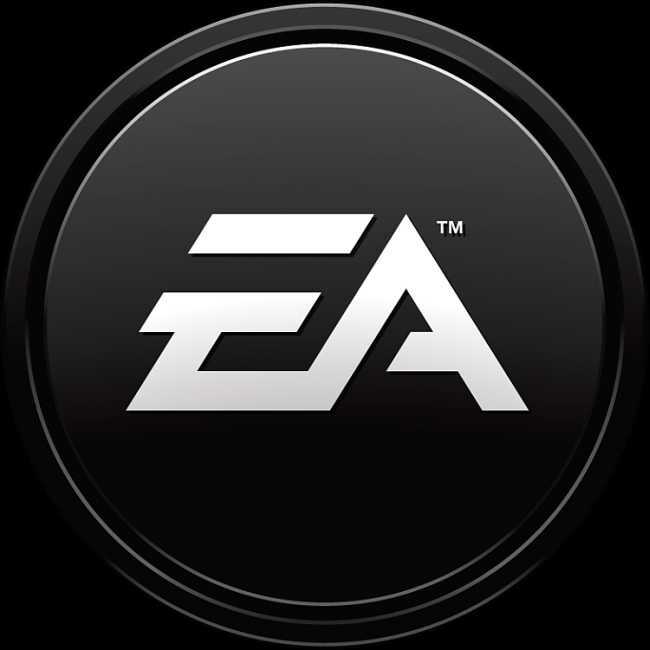 The smoke seems to be coming from what is quickly becoming EA’s MMO lab, Bioware-Mythic. “Dr Ray just visited, he looked at the secret projects and he saw that they were good,” creative director Paul Barnett tweeted, referring to Bioware co-founder Ray Muzyka. This is, of course, very little more than media haruspicy, but we can’t help but get excited at the prospect that a new take on the original MMO could shake up the market a bit, regardless of EA’s failure in its last attempt at the same thing, Ultima Worlds Online: Origin. And that’s just the one we know about.